REMINDER: The charge at the parking meters is the same as if you go to the parking garage, $2.00 an hour until 10:00pm . Ashley Av. runs northwards, approach it from Calhoun St. Once you have turned on Ashley Av., the parking garage is on your right, a short walk from the auditorium. Allow time for parking, we will start at 7:00pm. sharp! 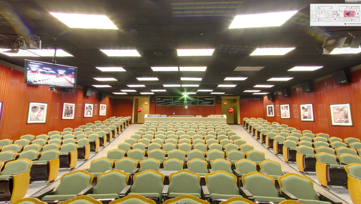 In addition to the Ciné-Club, the AF of Charleston presents a French Film Festival each year in November. The five films are in French with English subtitles and a limited number of passes is available. Directed and written by Xavier Legrand. 94 minutes. This domestic thriller won Best Film at the 2019 César Awards along with Best Actress, Best Original Screenplay and Best Editing and six nominations. For payment by check: Please make your check payable to Alliance Française de Charleston and give at the door the day of the film. 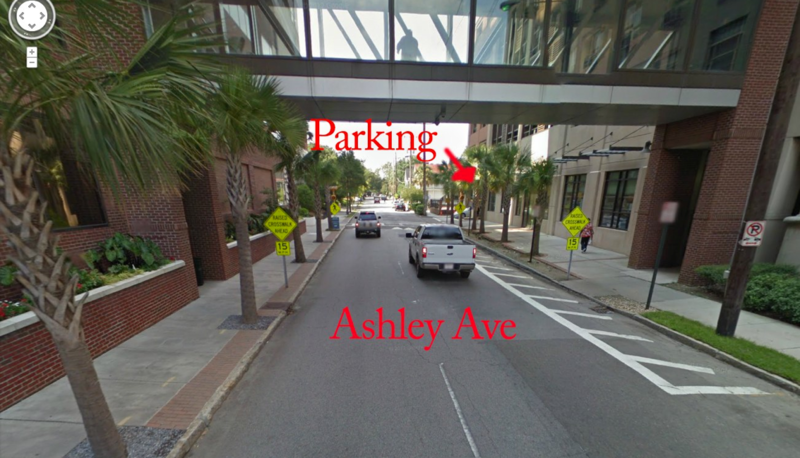 The Ciné-club venue is located at 173 Ashley avenue, immediately past the MUSC horseshoe entrance, on the left (west) side of Ashley Avenue. Since Ashley Avenue runs northwards, approach it from Calhoun street. Once you have turned onto Ashley Avenue, you will see a parking garage on the right which is only a very short walk to the entrante of the venue.